Tuesday July 16, 2019 (2:00 PM) – $50/person – Ever wonder how Wisconsinites survive long, cold, brutal winters? Cheese. It’s the cheese. Experience the 8th wonder of Wisconsin like the locals do! Immerse yourself in a sensational experience of cheese and wine handpicked by our expert culinary team. 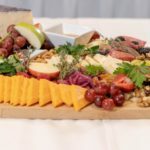 Spend an evening relaxing and enjoying several different types of locally-made, award-winning cheeses. Plus, learn how to make a beautiful cheeseboard to show off your new knowledge and culinary skills at your next gathering. Get ready to taste various white and red wines that pair perfectly with cheeses and other accompaniments. Become a real cheesehead at this entertaining, educational and delicious event! 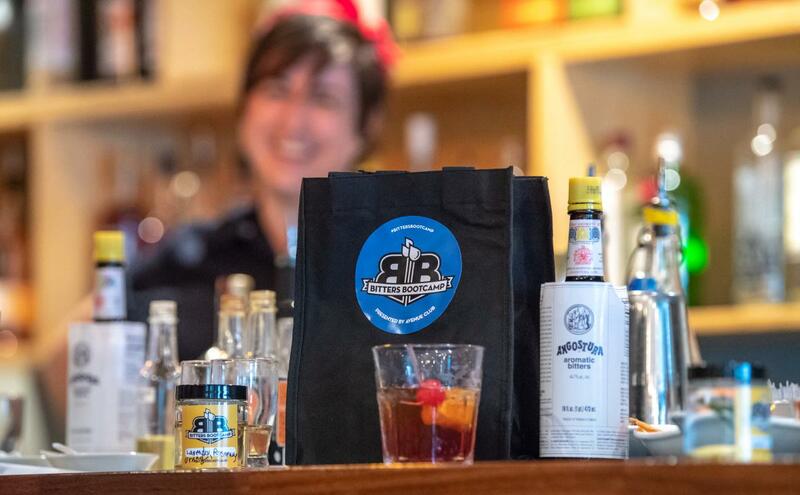 Tuesday July 16, 2019 (2:00 PM) – $50/person – Enlist in Bitters Boot Camp and learn about Wisconsin’s most popular drink, The Old Fashioned. Be transported to the supper club era at the Avenue Club and Bubble Up Bar, and learn the ins and outs of this classic cocktail. Learn about bitters – one of the essential ingredients to the drink’s flavor. Then, craft your own personal bitters to take home from an array of fruits, spices and flavors. There’s nothing old fashioned about Bitters Boot Camp! 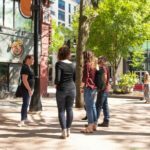 Tuesday July 16, 2019 (2:00 PM) – $50/person – Spend the afternoon like a true Madisonian on this exploration of the famous State Street! 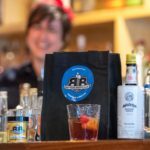 This tour will not only introduce you to local food and drink, but will give you a chance to experience unique shops and cultural sites in the heart of Madison. Stroll Down State Tour is a walking tour. Ticket includes a drink from Colectivo, tastings at Vom Fass, entrance donation to MMoCA, souvenir soap from The Soap Opera, ice cream from Chocolate Shoppe, and a gift card to the Memorial Union.